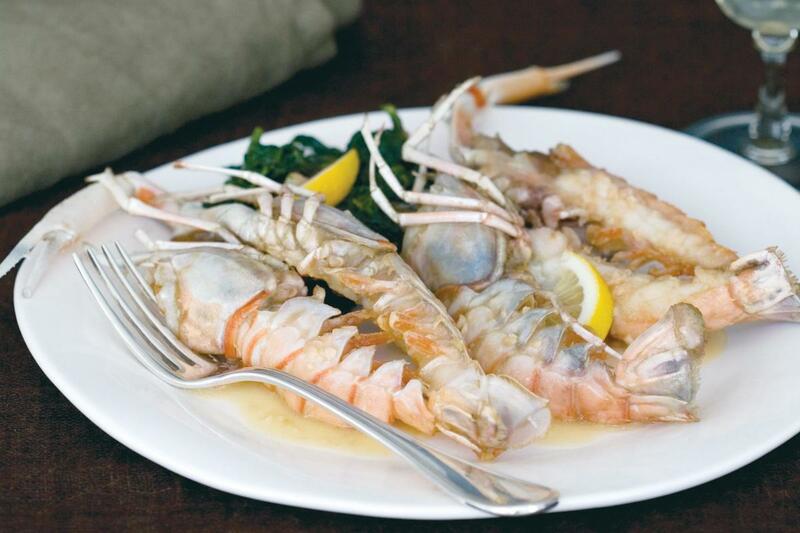 Il Mulino New York serves expertly crafted dishes with unparalleled service, emphasizing authentic Abruzzese preparations. For more than 30 years, their flagship restaurant in Greenwich Village has remained top rated in New York’s elite dining scene. Their destination outposts include Downtown/Greenwich Village and Uptown/Madison Avenue. 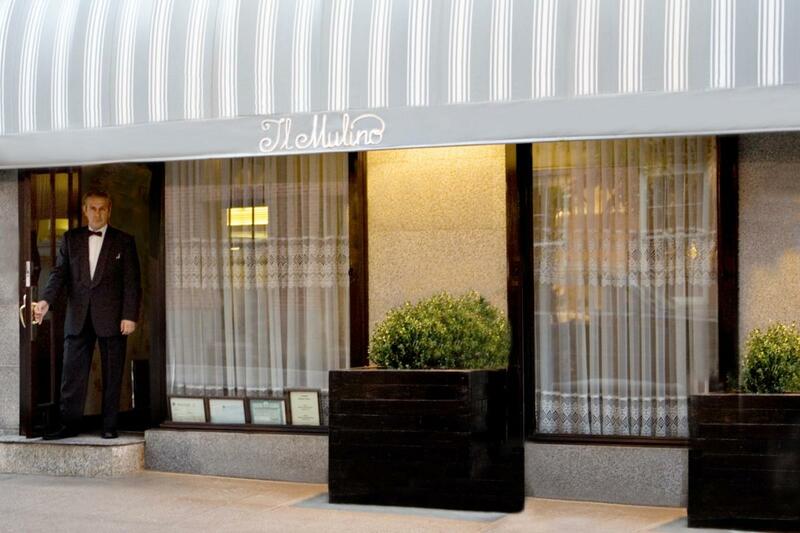 Il Mulino is parent to Gramercy-Flatiron’s Trattoria Il Mulino and Il Mulino Prime, located in SoHo. Visit them for modern Italian cuisine, signature cocktails and uncompromised service in the Il Mulino New York tradition.